How long does it take to write a novel? How long is a piece of string? Some authors tell us they spent years writing their novel. This is not strictly accurate. They haven't spent every day of those years writing it. The writing has been spread over those years. Perhaps some days, weeks or even months went by when no writing occurred at all. The only way to accurately depict how many hours or days have been spent on a novel is to record the actual writing time on a spread-sheet. I work in sessions - they could be 15 minutes (minimum, or I don't record), 30 minutes or hours or part-hours. I keep a tally so that every 8 hours equals one day. In a recent article about personal finance, Jeffrey Archer revealed something of interest. "It typically takes me about 1,000 hours to write a book... Writing works out at about £10,000 an hour [from his earnings]." For my current work-in-progress I've just clocked 100 hours for my 70,000 words. That averages out at 700 words an hour. Of course some hours I'll be writing more than that, and others considerably less. One thing is for sure, when the book is finished and published, it is not going to earn me anywhere near £10,000 an hour! C.S. 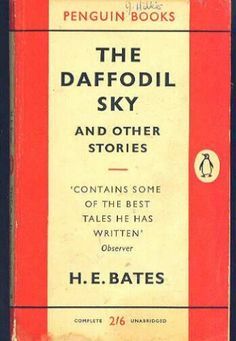 Forester’s fiction covered a wide range, though there was a heavy leaning towards historical stories. The General (1936) is virtually a biography of a fictional Army officer. It begins with Lieutenant-General Sir Herbert Curzon, KCMG, CB, DSO being wheeled in his bath-chair along Bournemouth’s promenade. 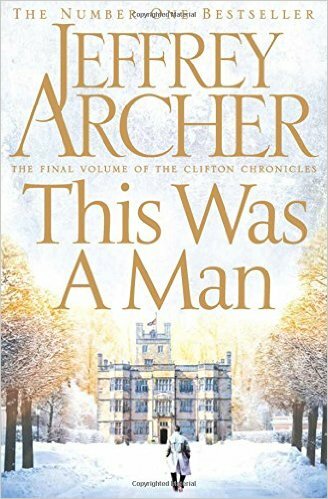 Local opinion in Bournemouth ‘is inclined to give Sir Herbert more credit than he has really earned, although perhaps not more than he deserves.’ That ambivalent, cryptic observation then leads into a flashback that covers almost the entire book. The years passed and then the First World War was upon them. Forester captures a great deal of the feel of the time: ‘There never had been a mobilization like this in all British history…’ (p28) They conveyed some three thousand horses to France for the expeditionary force. While Curzon might have been a bit of a snob, he was not as out of touch as his in-laws: ‘… it gave the Duchess an uneasy sense of outraged convention that aeroplane bombs should slay those in high places as readily as those in low. She described the horrors of air raids to Curzon (on leave) as though he had never seen a bombardment.’ (p175) The Duke’s sense of proportion was less warped, if marginally so. 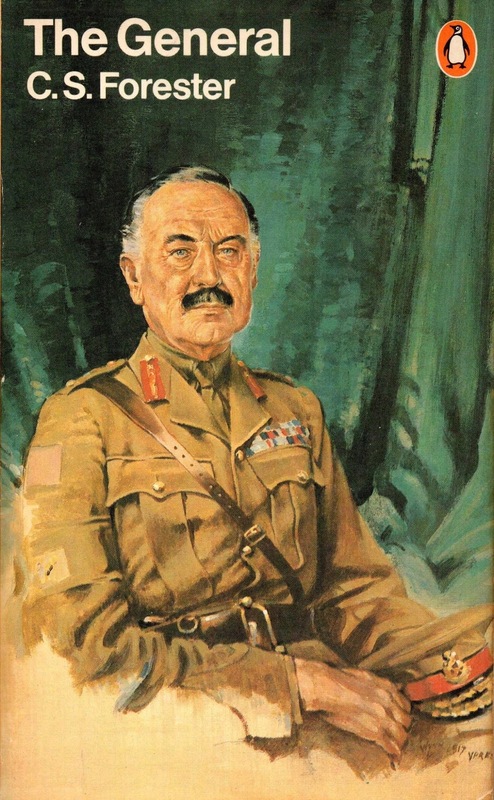 Written just before the next global conflict, The General shows that the adage ‘lions led by donkeys’ might have been good left-wing or liberal propaganda, but it was unfair. The methodology of warfare had been outstripped by the weapons. Common sense should have indicated that throwing thousands of infantry at barbed wire and machine-guns was no way to wage war. ‘… a convention had grown up under which the prowess of a division was measured by the number of its men who were killed.’ They were playing a numbers game, not dealing with human beings who had dreams, hopes and families. Although Forester didn’t go into combat, he manages nevertheless to convey some of the horror of trench warfare. The General is an excellent examination of a brave First World War officer thrust into a situation largely beyond his understanding where his beliefs and ideals are shattered by modern warfare. This alliterative title covers three episodes concerning Andrew Marr’s Paperback Heroes on BBC4. Last week we had Sleuths, this week we had Sorcerers (which is repeated tonight on the same channel), and next week it will be Spies. Within the limited time of an hour, Andrew Marr attempts to deconstruct these popular genres; you know those books that never seem to win prizes, that the literary snobs decry and dismiss, those books that sell in their millions. Sleuths was patchy, giving over many minutes to the genius of Agatha Christie, leaving less time for other practitioners. We had the John Dickson Carr’s locked room mysteries, Ian Rankins’ Rebus, Chandler’s Marlowe, Dashiell Hammett’s The Continental Op and Sam Spade to name a few. 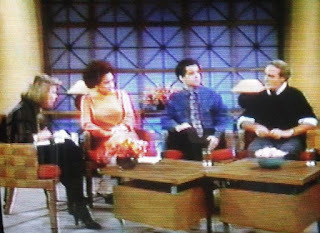 Interviewees comprised Val McDermid, Ian Rankin, and Anthony Horowitz, among others. The psychology of the sleuths was examined, and the times they lived in obviously affected them. 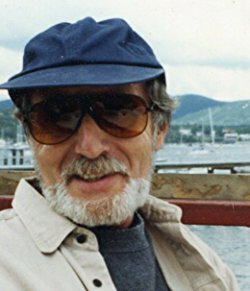 A long time ago, a reviewer of John D. McDonald said the author didn’t need to write The Great American Novel (a holy grail for American authors at one time), since he was doing that in his installments of Travis McGee and his other crime novels. That’s more or less the conclusion Marr makes concerning the crime writers, whether of the past or the present: they reflect the society from which they sprang, a rich trove to delve into for future archaeologists and historians. Logically, Spies should have been next but for some reason Sorcerers followed. Here we entered the realms of fantasy. While fantasy has been around throughout the ages, in many cultures, Marr suggests that its modern popularity probably stemmed from the publication of The Lord of the Rings books. One of the prime attractions of fantasy is the world-building that is required; that means multifarious aspects of life in the fictional world, all logically fitting. Besides Tolkien, Marr touched upon George R.R. Martin’s A Song of Ice and Fire sequence of novels, now filmed as Game of Thrones. Apparently, Martin was inspired to write the series when visiting Hadrian’s Wall and studying medieval English history and also the Wars of the Roses. 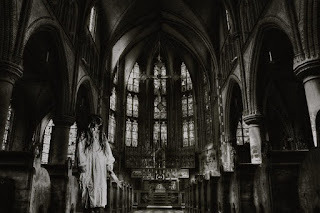 The books contain ambivalent characters, people who are not wholly good or completely bad, as in life, perhaps, with conflict caused by ideology, greed, lust and a thirst for power. 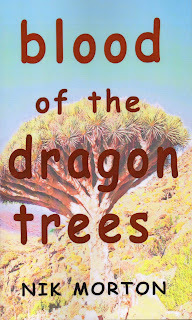 Other fantasists mentioned include Ursula K. Le Guin (Earthsea series), C.S. Lewis (Chronicles of Narnia), J.K. Rowling (the Harry Potter phenomenon) Alan Garner (The Weirdstone of Brisingamen), Philip Pullman (His Dark Materials trilogy), Neil Gaiman (American Gods), and of course Terry Pratchett (Discworld novels et al). This episode seemed more coherent and covered a wide range within the genre. As with Sleuths, however, there are bound to be many favourite authors omitted from this genre. It is now impossible to read all books within any single genre (nor would that be a good literary diet anyway), because there is so much choice. Next, Spies. I can guess that certain names will crop up, among them Deighton, Le Carré, and Fleming, but who else? I’ll be tuning in to find out. 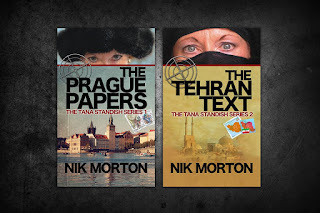 Besides being about books and authors, this series touches upon several genres I enjoy to read and write: Spanish Eye (Sleuths), Wings of the Overlord (Sorcerers), and ThePrague Papers (Spies). Endangered species and their support have been close to my heart for many years. That might account for the fact that I’ve featured various aspects of their plight and the illegal trade in my writing. No preaching, just facts used in the story. ‘Endangered Species’. A short story featuring half-Spanish half-English private eye Leon Cazador on the track of dealers in exotic pets. 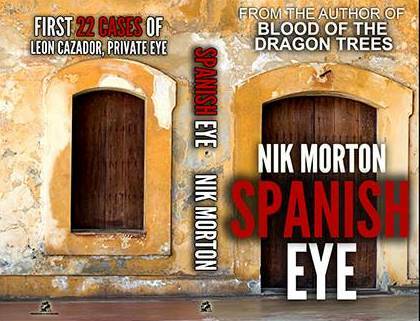 See SpanishEye, a collection of 22 Cazador cases. 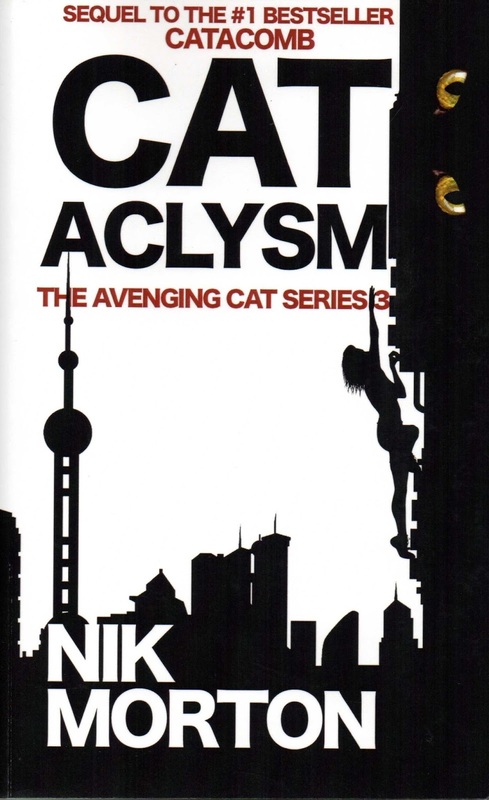 Cataclysm. Third in the ‘Avenging Cat’ series. We again meet Laura and Andrew, this time in Shanghai on the trail of illegal trade in endangered species. 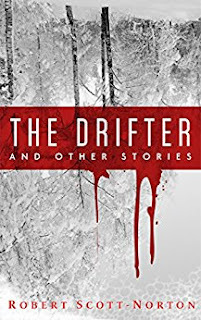 This is primarily an adventure featuring Catherine Vibrissae and her vendetta against the crooked CEO Loup Malefice, but her path crosses with Laura's during her investigations. * CITES - Convention on International Trade in Endangered Species of Wild Fauna and Flora is an international agreement between governments. Its aim is to ensure that international trade in specimens of wild animals and plants does not threaten their survival. Subject - of your choice. Length - no longer than 2000 words. Entry fee - £6 for the first story submitted. (It is reduced to £10 for any entry of 2 stories. 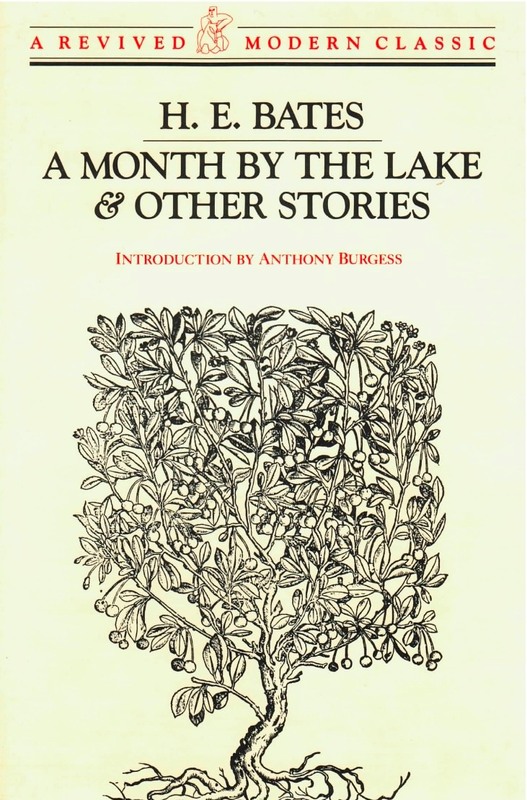 Further stories have a fee of £5 each.) You can submit as many stories as you wish, providing they have not been previously published or have been prize-winning entries in another competition. Judging panel - members of the Northampton Writers Group. 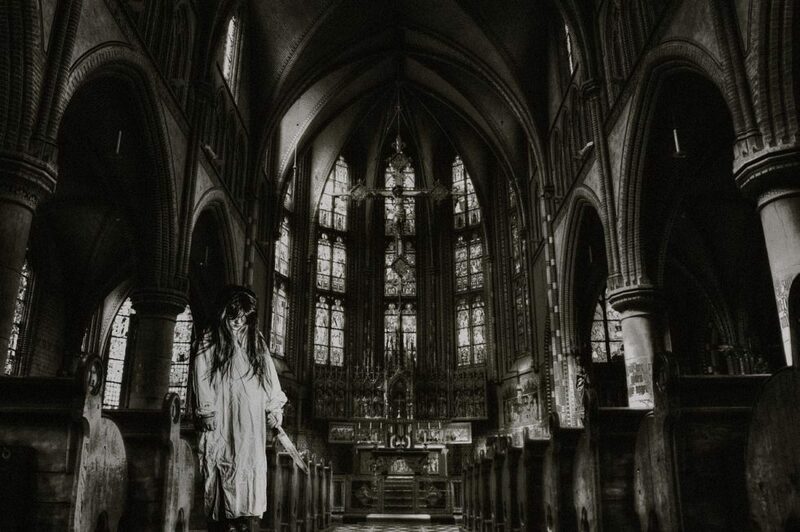 The Head Judge is Maggie Allen, author and professional ghost-writer. Postal entry: Send your story or stories (typed please) with a first sheet giving your name, address, telephone number, e-mail address, and title of story or stories to H.E.Bates Competition, 19 Kingswell Road, Kingsthorpe, Northampton NN2 6QB. Please mark the envelope "f.a.o. Nick Hamlyn". Include a postal order or cheque (made out to N.Hamlyn). E-mail entry: e-mail your story in Word format, complete with a first page as described above, to hebatescomp@gmail.com and pay by PayPal; you will be invoiced on receipt of your entry. 'The End' might not be, after all. Stories have a habit of refusing to go away, insisting that there's still life smouldering between the lines, no matter how many times it's been discarded or rejected. For years, I've advocated, 'never throw away your failed tales'. I've resurrected several and they've been sold subsequently. Certain stories - or their theme or idea - are just not ready; whether that's the treatment, the characters, or the lack of writing experience; for some reason the story needs time to gestate. A writer friend, Ray Foster, can certainly endorse this viewpoint. A story that evolved in 2000, changed and morphed in the intervening time until finally being accepted for an anthology this year, the third in an ongoing annual series, Spectacular Tales. Let him tell you about it here. Of the many instances where I too have found that time was necessary to let the story grow, perhaps the first adventure of Tana Standish is apt. 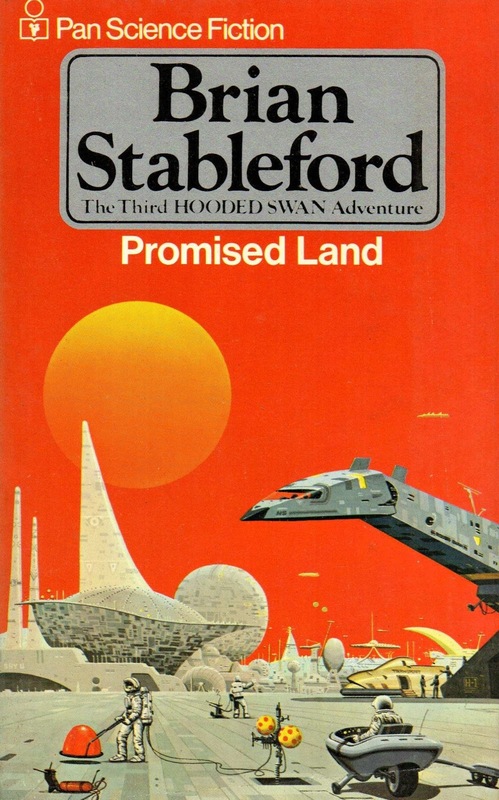 It began as a short story in the early 1970s, transformed into a 50,000-word novel in 1975, and was rejected by Robert Hale due to its paranormal elements (a psychic spy), though their rejection did say 'it's better than many books that are published'. Years later, I returned to the manuscript, piled up a great deal more research, and it was finally published in 2007 as The Prague Manuscript (84,000 words). Then the publisher ceased publishing and the manuscript languished until I revised it yet again and it was published by Crooked Cat in 2014 as The Prague Papers (75,000 words). Since then, another novel in the series has resulted, The Tehran Text (85,000 words) and a work-in-progress is 60,000-words and counting, The Khyber Chronicle. So, take heed of Ray's closing comments, and never give up. It seems this ‘child’ is one of the indigenous species, the Anacaona of the planet Chao Phrya. (Of interest, perhaps, Anacaona was a princess of Hispaniola, 1474-1504). Shortly after Grainger’s encounter with her, the girl was kidnapped and en route to that planet. Charlot, Grainger’s boss, tells him to fire up the Swan and follow. It’s vital, though he doesn’t give any really valid reason. The people of Chao Phrya are ‘neurotic isolationists’, according to Charlot. They landed on the spaceship Zodiac and declared the planet the Promised Land. They are permitted to land and Grainger and his captain Eve are escorted by Zodiac crew members into the forest, led by ‘tame’ Anacaona. 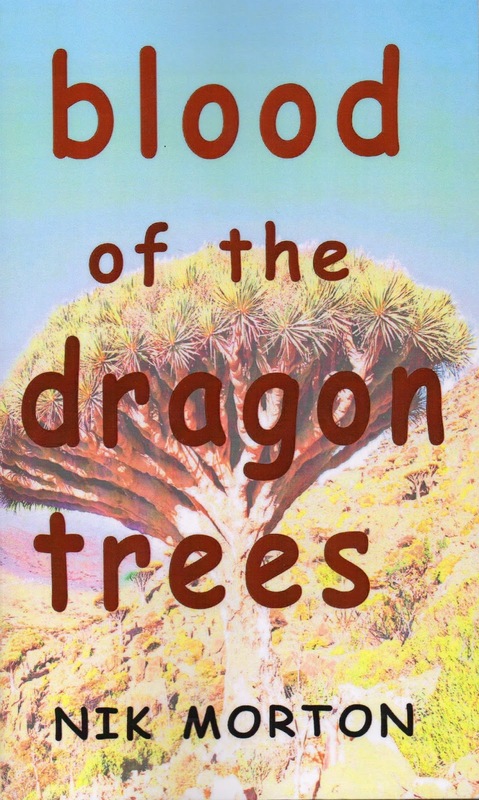 This is where the story gets interesting, where Stableford indulges himself and the reader with the flora and fauna of an alien world. Illness and disease could be a problem, too, for Grainger was loathe to administer human antiseptics and bug-killing drugs to the Anacaona, since there was no telling how their metabolism would react. The Zodiac people didn’t seem interested in studying the indigenous humanoids. The dense jungle is almost like a character in the story, pervasive, intrusive and glutinous. Perhaps the most threatening creatures are the crypto-arachnids – ‘about the size of black bears, except that their legs were longer and made them look more spread out. They were furred like black bears too’, moving ‘with sinuous serial scuttling movements…’ One of their Anacaona guides is a spider-hunter; he plays a flute that immobilises them, ready for the kill. When the guide is overcome with illness, and a half-dozen or so crypto-arachnids close in on Grainger, we’re subject to a few tense pages! Since the first adventure (Halcyon Drift), Grainger is host to a symbiote, which he calls ‘the wind’; though here he calls it a ‘parasite’. (p18) Their relationship is closer, the bonding now being two-sided, each seeing the benefit of helping the other. This aspect is one of the attractive features of the series; yet again, I felt that ‘the wave’ was neglected for too long in the story. There are some anachronistic oddities, for example: ‘He was interrupted by the bleeping of his desk phone.’ Not a vid-phone, just simple voice. Others include references to a ‘jeep’ a ‘train’, a ‘hovercraft’ and ‘helicopters’ and a reference to the ‘Mafia’. I suspect more futuristic alternatives could have been used. The first-person narrative by Grainger is unchanged, with wit and irony and he’s still the anti-hero. A fast, interesting read with a mystery at its core. Your story must be unique and previously unpublished. Online or postal entry. Plenty of time! The judge is Robert Scott-Norton, a successful indie author "famed for his ongoing intricate sci-fi series ‘The Tombs Legacy’". 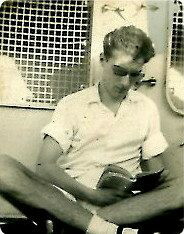 He's looking forward to reading entries other than sci-fi, of course... Check his books on Amazon - he likes to get straight into the action, it seems. Of late, I've observed a noticeable drop off in reviews of my books. 3) Amazon has scared off potential reviewers. It's quite possible that the third reason has some credibility. I'd recommend that if you're interested in Amazon reviews, you read Anne R. Allen's latest blog about the subject. Apart from analyzing the new Amazon review rules, there's a healthy injection of humour in there too. And bear in mind, that reviews don't affect your book's ranking - sales do that. My guest today is British journalist Jack Owen who transplanted himself to the colonies – that is, North America, the United States. He’s been writing for a long time (we won’t ask how long!) 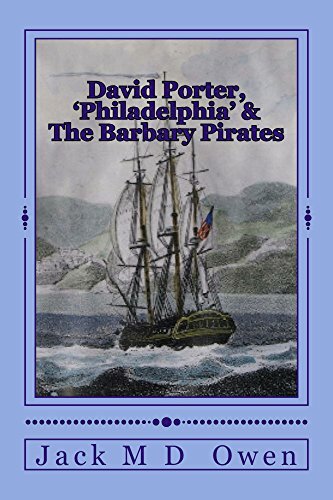 Most but not all of his writing has to do with historical – mostly nautical – events. In a parallel life, sometimes serendipitously merging one with the other, he has fostered a second love and livelihood in antiquarian and contemporary books. As an active bookseller and appraiser in the late 1970s he has been a charter member, officer and former president of the FABA (Florida Antiquarian Booksellers Association). As a fellow Brit, I’m interested to know where you originated – doubtless some seaside resort? London, but raised in the deep south at Eastbourne at war's end. It is promoted by PR people as the 'Suntrap of the South'. They are far less keen to record nearby Beachy Head, which shelters use from Atlantic storms from the west, as the Suicide Leap Site of the World. A fun place to scramble around as a child. Also, while every schoolboy can tell you the date of the Battle of Hastings. 1066, its location close by where Pevensey Castle ruins still stand to the east, was a playground too. I served in the Royal Navy and I understand you did too. Tell us about that, please! My time in the service came to an abrupt end shortly after the incident of the chipping hammer which broached the hull of a very famous frigate. She had been instrumental in sinking six U-Boats on one sortie. Honest, it was an accident. Presumably, when you left ‘the Andrew’, you became a journalist. Or did you tackle lots of other writerly-useful jobs before that? While on one Christmas leave out of Pompey (Portsmouth, UK – Ed) the editor of the Eastbourne Gazette allowed me to accompany staff reporters working court cases, council meetings, fires, accidents, and sob-stories. It also exposed me to the news-room hierarchy, and how to prop up a bar until my round had been bought in. (I wonder if any of my tankards still exist?) It made a change from being a temp at the Post Office sorting greeting cards and filling the coffers of local pubs with the cash money earned. BTW, my first published news story was a three-paragraph squib about a UXB I found at the foot of Beachy Head, while beachcombing. You were an investigative crime reporter and boating columnist in south Florida for half a century. Any tales you can tell about that? How did you get those jobs? 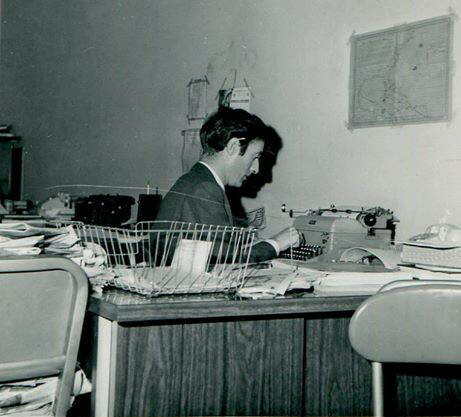 Working as a general reporter at the Camberley News when I got out of the service introduced me to the crime beat. My area included Broadmoor Institute for the Criminally Insane, and Sandhurst Military Academy, where the Windsor Royals and Hussein of Jordan did their square-bashing and got into trouble. Neither place readily doled out information, so tipsters were imperative. My expense accounts were sometimes a tad beer-stained and inventive. I broke several 'Stop Press' stories for Fleet Street evening papers, ahead of staff and freelance reporters, despite the Union edicts. America, with its 'Freedom of the Press' mantra in the early 1960s, was like happy hour for an alcoholic, for anyone working the police beat. 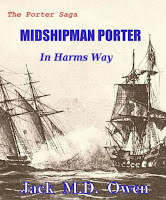 I’m about to start reading your first Porter saga, Midshipman Porter – In Harm’s Way. Is the Porter family based on actual persons? Very much so. He's been my naval hero since I discovered him in the mid-1970s and accumulated quite a collection of and by him. His stepson was David Glasgow Farragut, of 'Damn the Torpedoes' legend, and his son David Dixon Porter was the second American Admiral (after his stepbrother) and Superintendent of the newly-created U.S. Naval Academy at Annapolis. He also was gung-ho writer of boys’ adventure stories. Have you been tempted to use fictional and real characters in your Porter saga? Family members percolated through the navy and political scene at a time when it was a very small pond and, seemingly, everyone knew everyone of consequence. The kid who became commodore was no squeaky-clean character, got into plenty of physical and political scrapes, but had more chutzpah than Horatio Hornblower and John Paul Jones combined. I see that you like delving into so-called faction. And I take it that The Jekyll Island Enigma is a case in point. Can you tell us about that? Jekyll Island as a winter resort for society was a precursor to Palm Beach by half a century. The 19th century clientele preferred solitude among their own kind. The 20th century generation, which faced, fought in and survived the First World War, tried to squeeze as much life out of every day – and night – as it could. Both upper levels of society, at home and abroad, were highly motivated to make the most, and keep it, as they could. Cutting corners, at the risk of other people's lives was part of the cost of doing business. Patriotism was fine and dandy, providing it didn't interfere with profits. Wow. That sounds like today's breaking news! There are plenty of examples on file of businessmen dealing with the enemy. 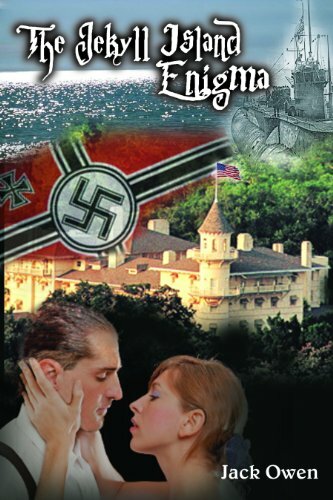 In the Jekyll Island Club, the primary character of the story is a living example of a bygone era,. So are the menus and mores of an affluent, structured society where wealth, not accent, separated Americans. On a more general note, it is said that ‘A life without books isn’t a life.’ As a book-seller, you’re bound to endorse that, I think. Do you know how many books on average you read in a year? Maybe 30-40 fiction, but hit-skip, rummage, note, copy, post-it, hundreds of non-fiction books, manuscripts, files, ledgers, whatever in research. I prefer hard-copy versions to on-line cut and paste. I can have a semi-circle of books open to the appropriate place, ready to pounce on, instantly, several layers down a pile. I still don't trust computers. They too often get hiccups, freeze and die. 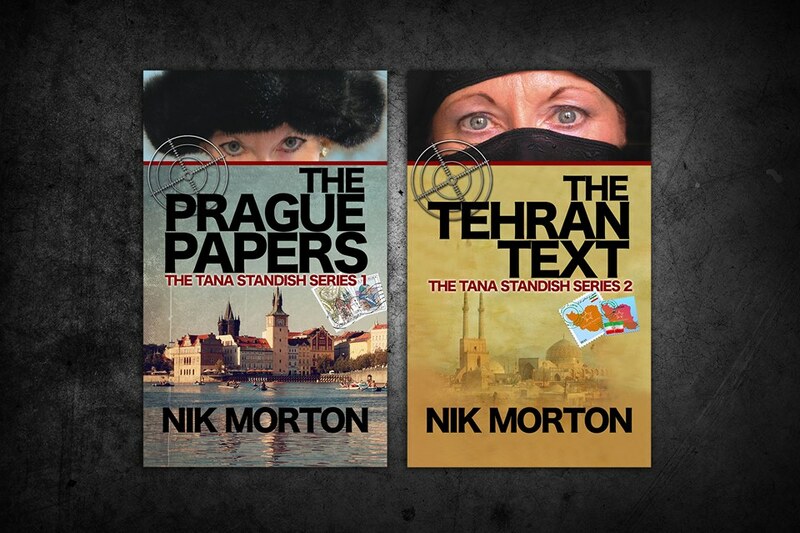 Have three Kindle high-octane (shoot 'em up – sai 'em down) books on the go, at various stages. Have just read hard copy of J.K. Rowling's play The Cursed Child. Good luck with that. It seemed forced and recycled, but as a play for a night out in the West End, on a par with 'Peter Pan' in panto. Currently on the coffee table: John Le Carré's The Night Manager; Stephan Talty's Empire of Blue Water (Henry Morgan's pirate army) and e. john robinson's(cq) Paint the Sea and Shoreline in Watercolors Using Special Effects. So far, I've spent the past two days painting the roof! The Night Manager is one of my favourite books, Jack. I hope all that roof-painting won’t be affected by Hurricane Matthew! As you clearly have a nautical bent, the prospect of being stranded on a desert island must have occurred to you before. What book would you take to a desert island? Can you recall what book gave you the reading bug? Probably Nicholas Monsarrat’s The Cruel Sea, or C.S. Forester's The African Queen for pleasure, and any Mother Earth Catalog from the 60s for survival..
Ah, Monsarrat. I read quite a few of his, and particularly enjoyed The Cruel Sea and The Kappillan of Malta. I was fascinated how Forester’s book and the film differed, too. What book left you cold? Say no more… In most cases, writers are also avid readers. Some readers stick to a particular genre of fiction, or even eschew fiction and prefer non-fiction. 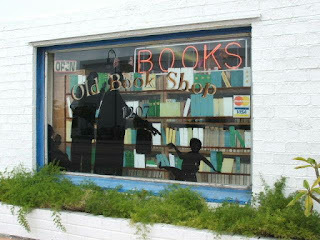 Besides local history and nautical fiction, what other books do you gravitate towards reading? 'Only the ones written from left to right', was my stock response. In real life I have an eclectic range of interests and an interest in what makes other people tick, so I can pass it on in stories or articles. Writers were readers first. Then they decide to write. Your naval career probably didn’t draw you to writing; if so, then what did? Frustration, possibly. When I'd run through all my favourite authors’ books and nothing fulfilled my need, I began writing what I wanted to read. Can you describe your writing process? What comes first, for example – the character, the plot, or a central theme or idea? It’s taken a while to wean away from the reportage and journalism formal formula and the 'crop to the top' pyramid where the essence of the story is contained in the first paragraph. I always thought that was an evil plot schemed up by headline writers to make it so much easier for them to absorb the essence to conjure up the type font to fit the column count. The bridge from newspaper stories and articles based on fact, to readable entertainments built upon figments of my imagination, was creating short stories. Fact and fiction is the difference between a judge recording the specs to choose a fishing tournament winner; or measuring the applause for the same story as told by the fisherman - after a few pints. My previous non-fiction transition to faction books have been built around real, but embellished, incidents. Currently I'm twenty-three chapters into a 'pantser', and I'm having a blast. Nothing is planned. When it’s finished and I read it I'll find out whether its worthwhile putting into print. I’d agree there, Jack. Many writers are driven to write. Who is your favourite character from one of your books and why? Ballsy people who survive and inspire despite the odds. The much married Millie Talmadge in The Jekyll Island Enigma and the stowaway kid and his cat – Sammy Taylor and Bambino aboard The Yacht America in Florida's Civil War play second fiddle in the story, but remain admirable characters in my heart. Wherever and whenever a 'What if?' question comes to mind. Some can be quite mundane; conjecturing about the mom in the check-out line using food stamps: are the kids a burden or a bonus? Others might be: Does all the Florida Lottery Money really go toward education? Or: Why do dogs chase squirrels? When pitching for reporting jobs, freelance working around the USA, I’d offer to find a story before the editor finished his/her cigarette. Just a look around the newsroom was inspiring enough: the little guy in the sports section, the overweight gal working the Women's Department; the retired Veteran newsman writing daily obits. Never had to leave the heat/AC to make a point. We’re not talking Pulitzer stuff here. 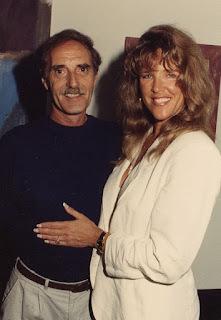 Although I may be one of few newsmen to get a tummy-rub from Roxanne Pulitzer – on record (see pic below). Are the covers (and interior illustrations) of some of your shorter, humorous titles drawn by you? Yes they are. One scornful columnist lauded Palm Beach – An Irreverent Guide, adding the caveat 'though, ineptly illustrated by the author'. 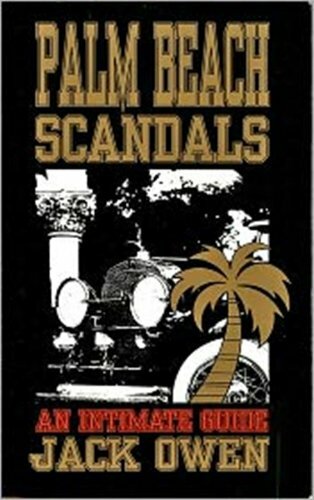 It sold 1,000 copies per season for a decade on The Island, before Palm Beach Scandals – the First 100 Years was launched on the Joan Rivers Show. No illustrations – it died after a year or so in print. And it was a pleasure listening to you, Jack. Thanks for taking the time to talk to me.